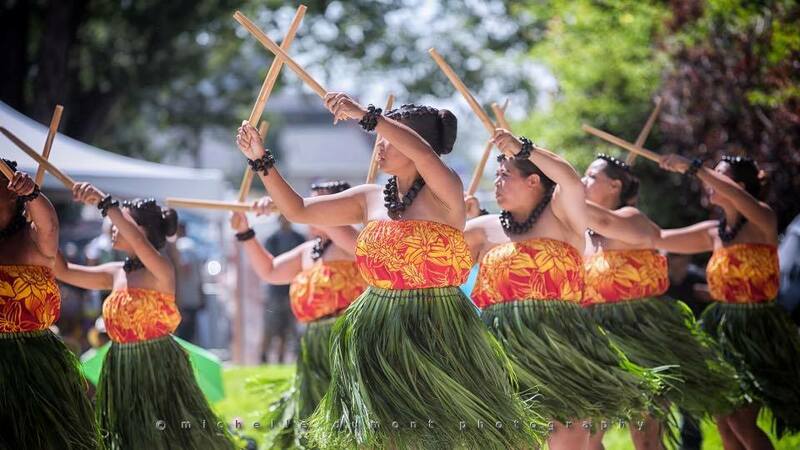 Join us for the 2nd Annual Reno Aloha Festival on August 26th 2017. Enjoy Beautiful and exciting performances all day, Ono Grindz (FOOD) Shopping, Cultural Workshops, Hawaiian Shave Ice and much more!! More details will be announced as we get closer to the Date.